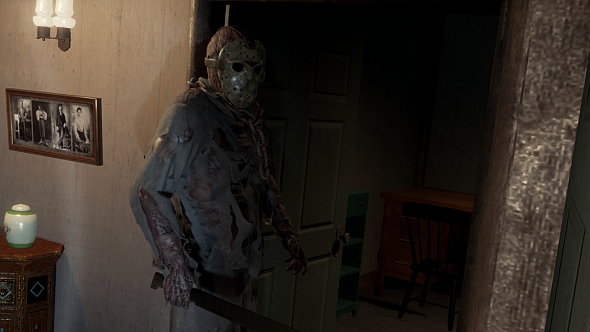 It’s fair to say that Kickstarted horror/survival game Friday the 13th has had a rocky week since its launch on May 26. After several days of server trouble, the devs have now had to roll back a patch they issued just this morning. For more jump scares, check out the best horror games on PC. The patch had to be pulled just an hour after it was applied on Steam, “due to an issue with lost perks,” according to the game’s Twitter feed. That’s interesting, because no sooner had they downloaded the patch, PC players reported losing experience, perks, and unlocks – essentially, the game was failing to track their progress. In fairness, the game’s issues since launch have been partially caused by a surge of players sending a flood of telemetry data, so it’s not a terrible problem to have. Fingers crossed IllFonic can sort it and roll out a working patch before they lose the interest of their pleasantly large audience.